Actually, a million to one might be low odds here. 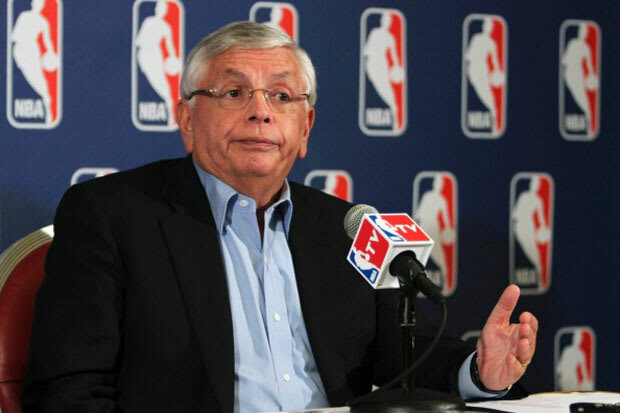 David Stern never admits he's wrong. Ever. Even if the lockout makes teams, players and fans alike struggle and suffer for a full season, the commish will just sit back, smile smugly and make it seem like you're the one with the problem. Thanks, Dave!